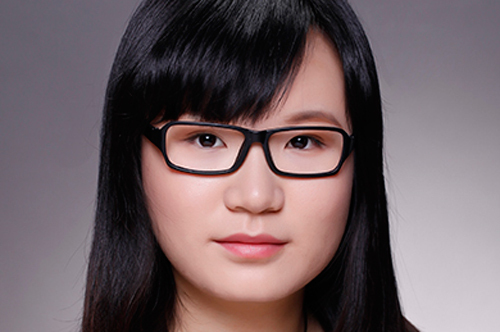 Xin Hua Liao Wang, is a Beijing-based Think Tank. I am an international student from China, I took this MA course in 2013. This programme did not only lecture me an all-sided publishing knowledge in academic way, but also gave me opportunities to understand how this industry works through practical projects. The experience of each project also enhanced my ability to seek further working opportunities in publishing. When I first moved back in China, in my job hunting, my MA year learning indeed increased my credit and competitiveness in interview. Experience from each module project such as Profile Book project, digitisation work, children’s book project etc and internship truly helped me to answer the tough/critical questions in job interview, and eventually led me to gain my dream job. I’m glad that I made a smart and right decision to join the City MA Publishing course in the summer of 2013. The fact is this MA have prepared me as a well-qualified young professional to enter this industry.